The Tyndale undergraduate university experience is known for high quality academics that are interwoven with faith. 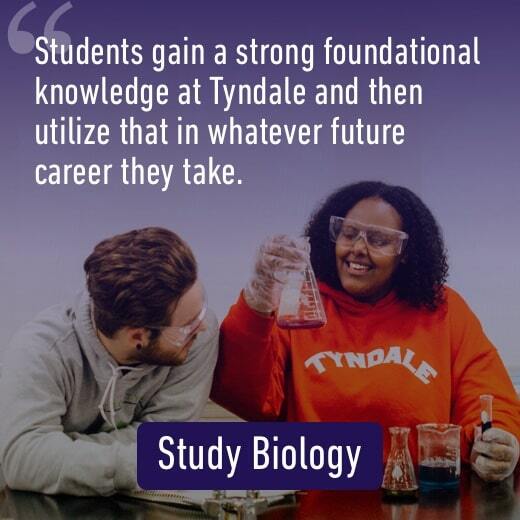 Tyndale offers a distinct Christian undergraduate university experience where students develop the skills to think analytically and respond to the issues of today and tomorrow. Applying to Tyndale online is free. Get started now. Come for an Open House, an Encounter Day or a Personal Visit. Congratulations on your acceptance! 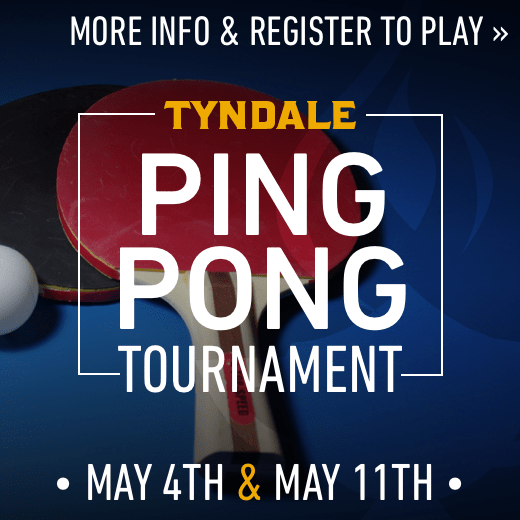 Here is some information to help you get started at Tyndale. The Tyndale undergraduate university experience is a community of students and faculty that challenge each other to live authentically, follow Christ and actively engage their culture.